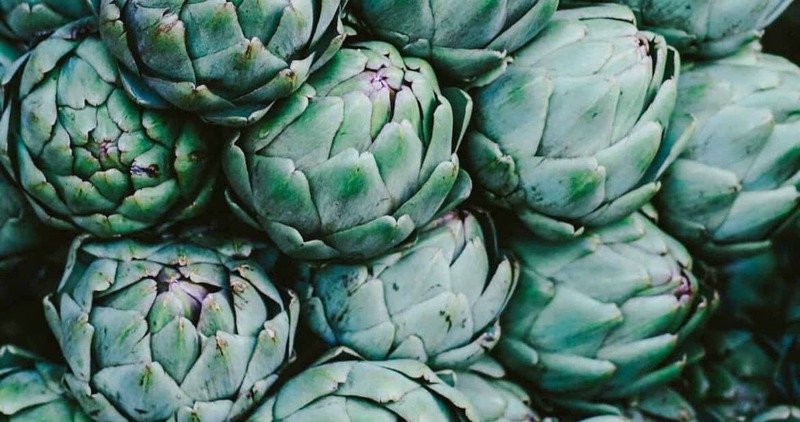 The mild Pacific Northwest is generally an excellent climate for artichokes, and if you baby your plants a bit through the winter, there is a good chance they will perform as short-lived perennials for you. However, if you want artichokes from seed this year, you need to start early. Start artichokes in generous 3-inch or 4-inch pots in the last half of January, and be ready to up-pot if needed. Set starts out in very early spring. It’s actually good if they get a bit chilly but you don’t want them freezing out. In my yard, mid to late March is the ideal transplant time most years.